The range of ArgiBlock® & BactiBlock® additives are antimicrobial additives designed to be compatible with almost any type of material that we can find both polymeric and natural based on ceramics. The patented ArgiBlock® & BactiBlock® technology is based on clays or glass treated with silver, which generates additives which are highly effective antimicrobial agents. 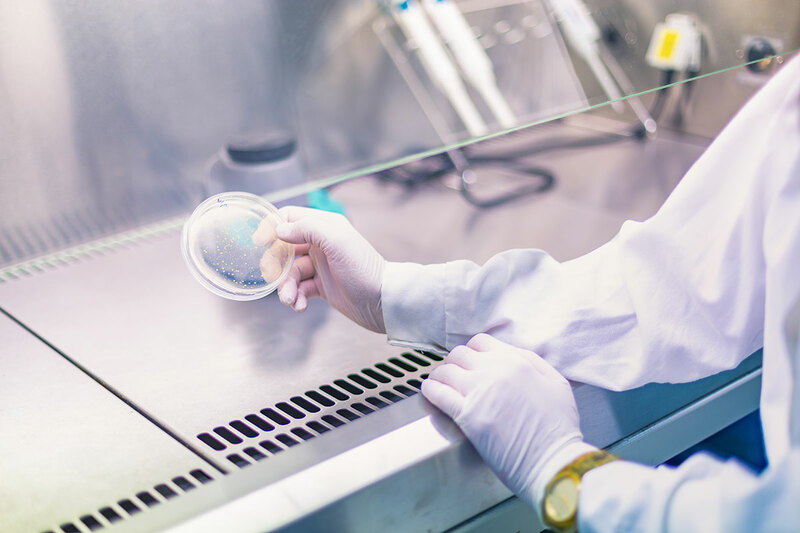 Antimicrobial agents used in the industry in many applications and provide a lasting and effective protection against bacteria. Due to their formulation they are compatible with polymeric and ceramic formulations. Antimicrobial agents, with or without silver, used in the food industry and in contact with food to extend the life of the food. An active principle that is used water treatment filters. Used in the prevention of hail storms and to generate precipitation in the form of snow.